Serving customers the old-fashioned way with clean, comfortable and affordable rooms. 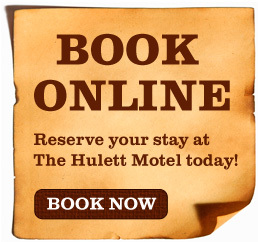 Located in the historic town of Hulett, Wyoming, just minutes from Devils Tower National Monument, The Hulett Motel is the ideal home base for your adventures or a relaxing oasis on your road trip. Family owned and operated, we take pride in providing you with an enjoyable stay. You’ll discover friendly, old-fashioned service along with affordable, comfortable and clean rooms. Whether it’s one of our spacious motel rooms, cozy chalets or our private cabin, we are confident you’ll enjoy your stay. 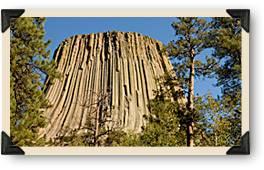 Experience the inspiring beauty of the Devils Tower National Monument. 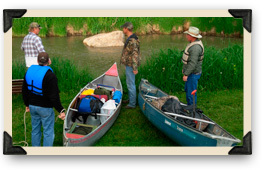 From hunting and fishing to hiking and sightseeing, the Hulett area has an activity waiting for you at every corner. 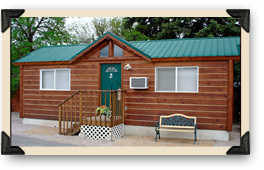 Check out our cozy, private cabin for those traveling in a group. 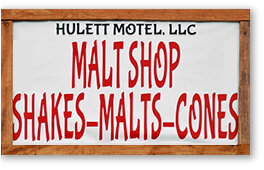 Added in August 2017, The Malt Shop offers cake cones, waffle cones, shakes and malts. New flavors all the time!